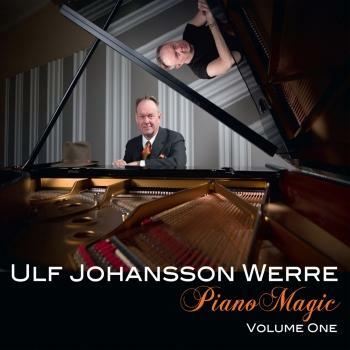 Now, 24 years since his last solo piano release, the outstanding Swedish jazz pianist Ulf Johansson Werre finally unleashes his pianistic fireworks once again on a recorded format. 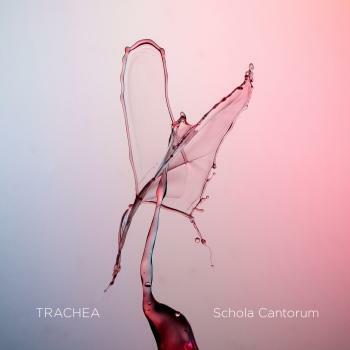 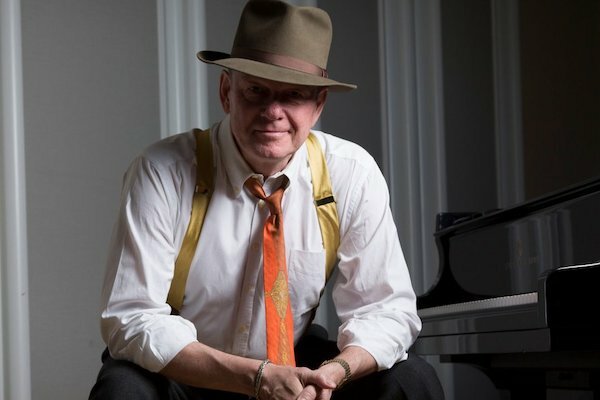 Also an acclaimed trombonist, vocalist and composer, Werre is regarded as one of Europe's most prominent improvisers within his genre, and on this first volume of Piano Magic he takes on no less than 15 tracks, covering a wide range of music such as the American Songbook, ballads, boogie, classical music, gospel and original compositions. 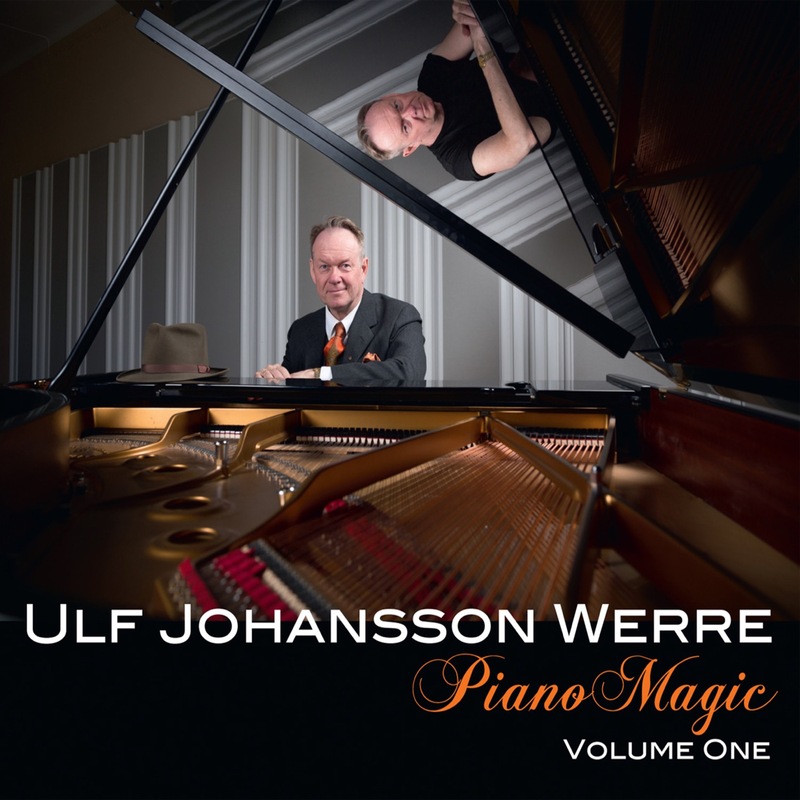 The sound of his refurbished Yamaha grand piano, once owned by the legendary Charlie Norman, is captured with brilliant fidelity, making Werre's musical artistry all the more enticing and detailed.